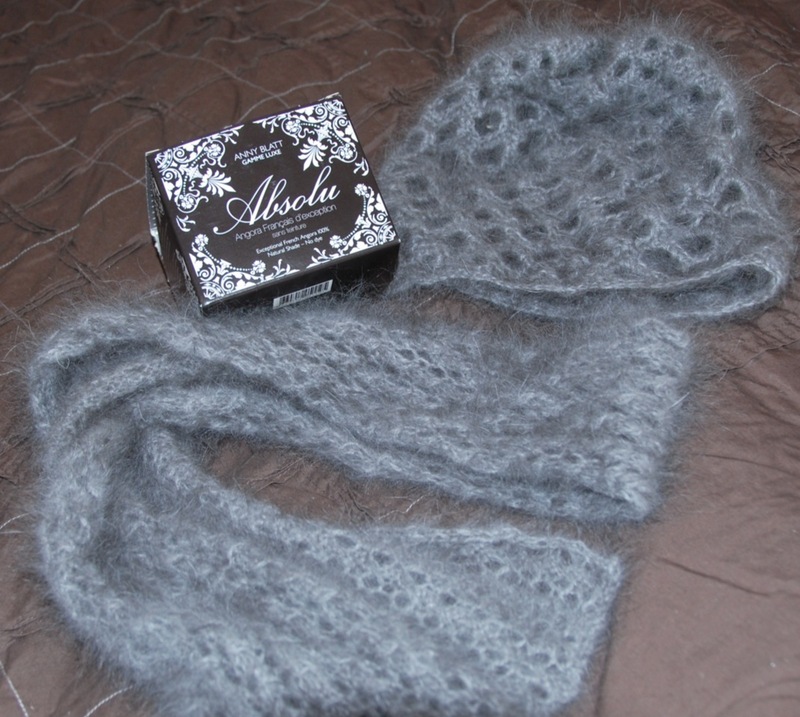 My sister bought this super soft angora knitting wool for Mom on Christmas. The seller actually emailed a pattern for the hat and scarf after my sister purchased it from her. The pattern is cute and the wool’s silky texture makes for a snugly feel. Mom said that it was sort of hard to work with but the soft feeling made it fun. 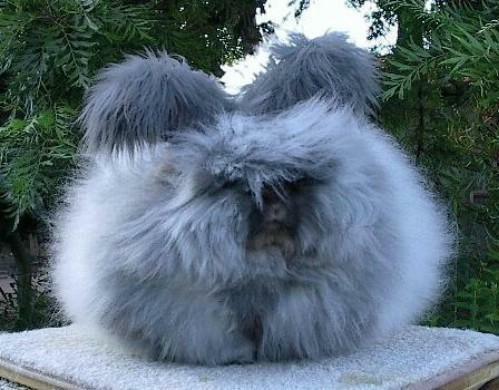 The hair of the rabbit is blended with wool. Don’t worry, the rabbits are not harmed in order to get their luscious fur coat!